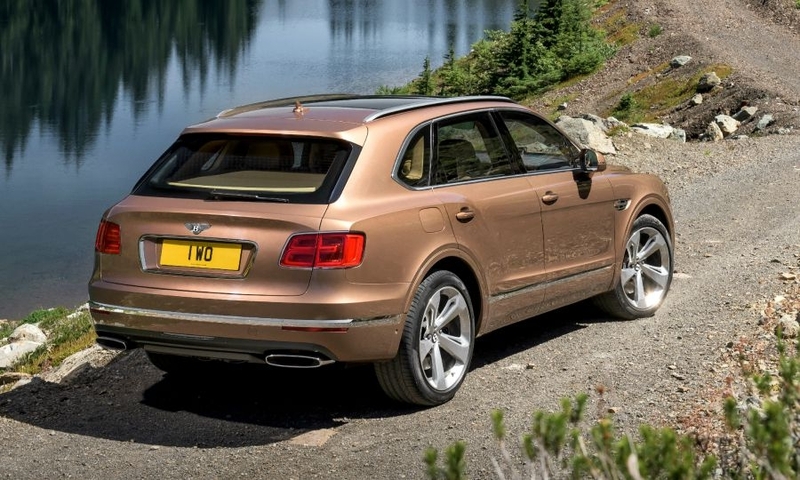 The Bentayga's wheel arches, fenders and hood deliver a balance between sportiness and SUV presence, Bentley said. 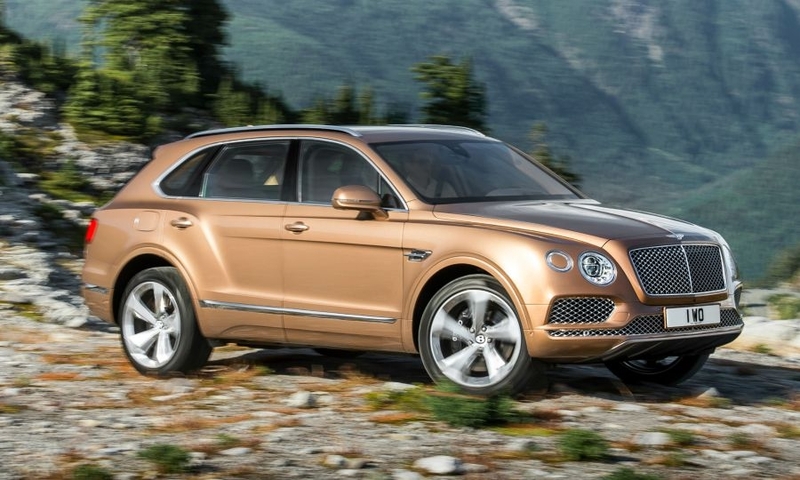 The 12-cylinder Bentley Bentayga will offer 608 hp and a top speed of 301kph. 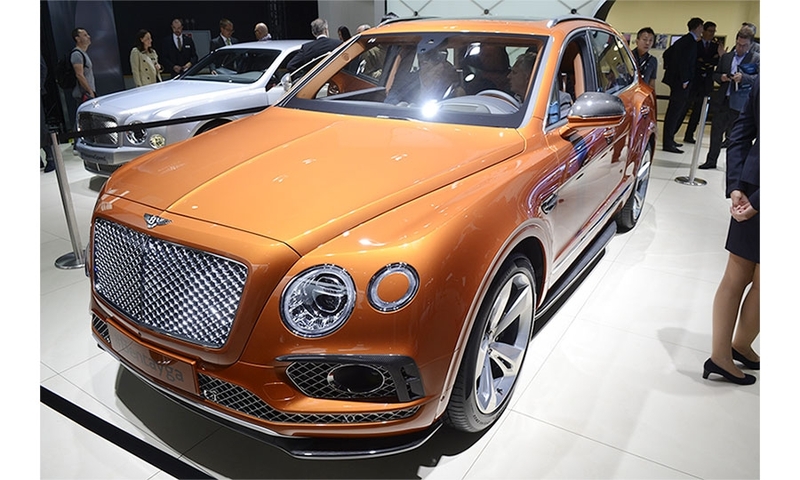 LONDON -- The Bentley Bentayga will be the most expensive SUV on the market when it goes on sale early next year. 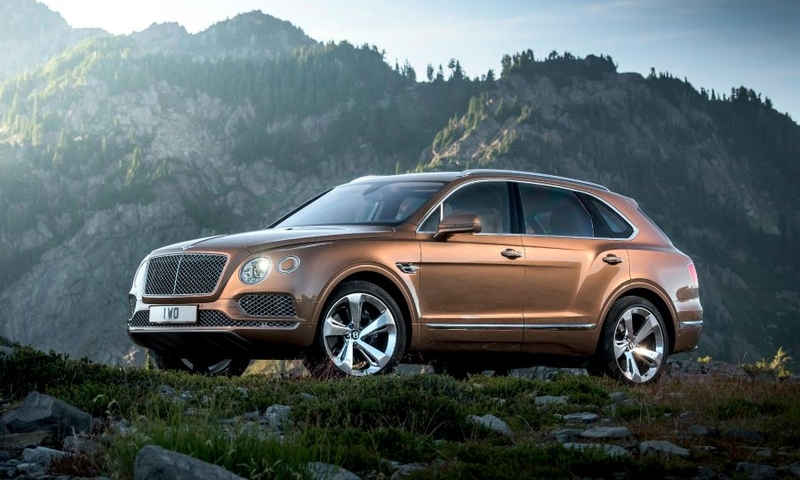 The ultraluxury brand's first-ever SUV will start at $229,100 in the U.S., which is likely to be its biggest market. 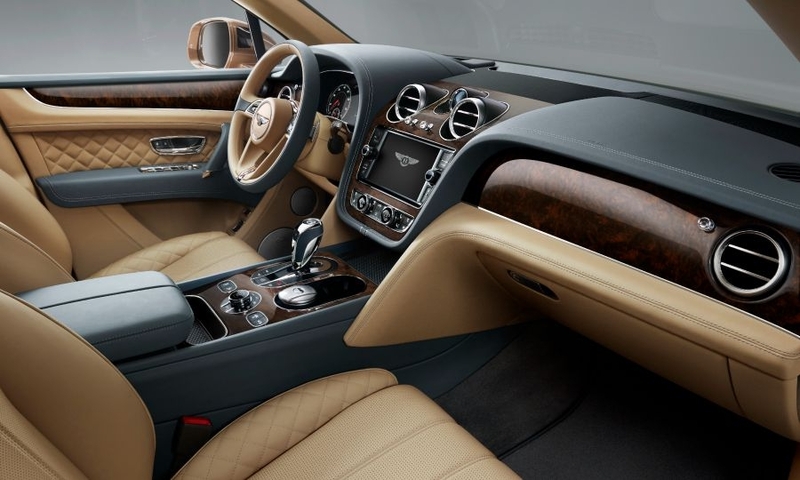 UK prices will start at 160,200 pounds and in Germany the model will start at 208,500 euros, Bentley said. 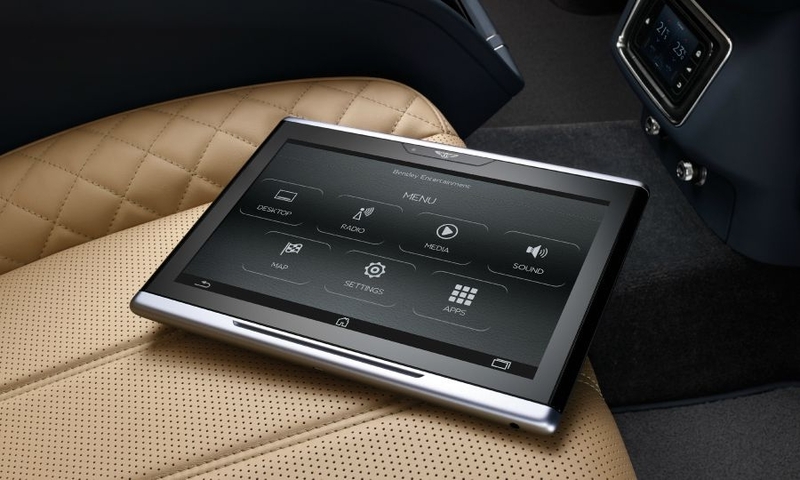 Global deliveries begin early next year. 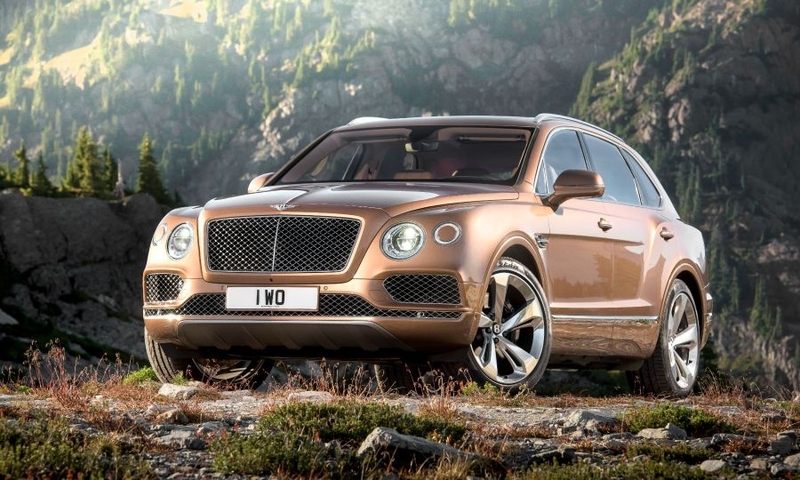 The Bentayga’s price is likely to be eclipsed by Rolls-Royce’s new SUV, which is codenamed “Project Cullinan." 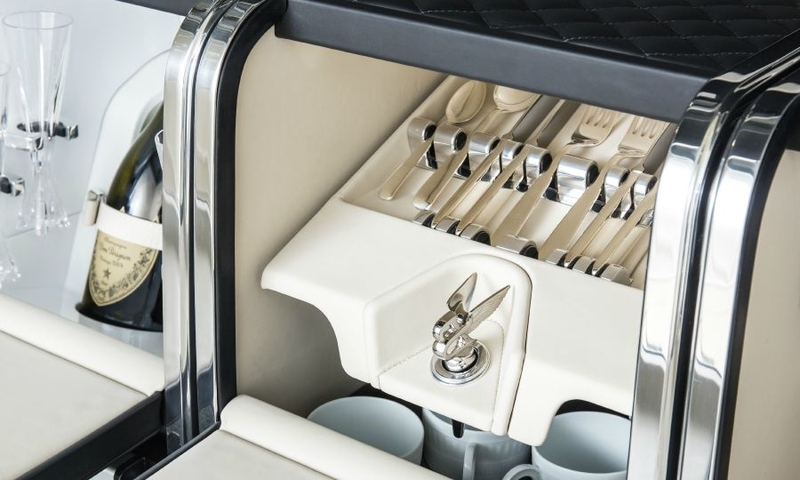 The Rolls-Royce SUV will launch in 2018 and could cost as much as $400,000, reports say. 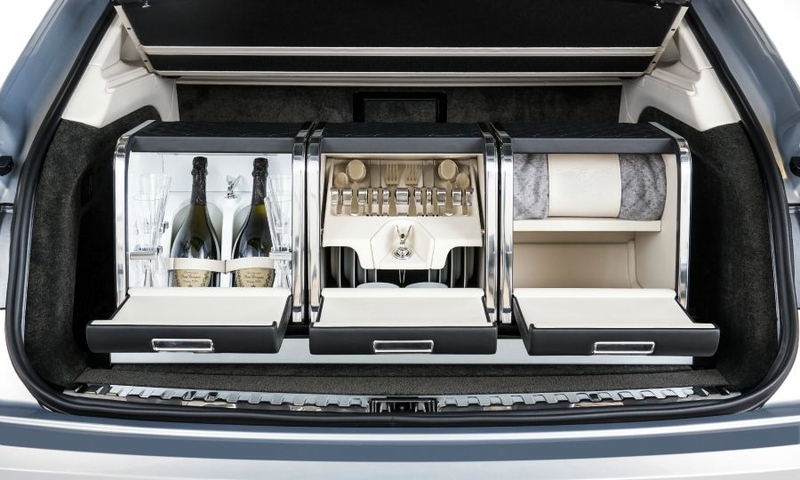 Currently, the most expensive SUVs are the $218,000 Mercedes-Benz G65 AMG and the $200,000 Land Rover Range Rover SV Autobiography. 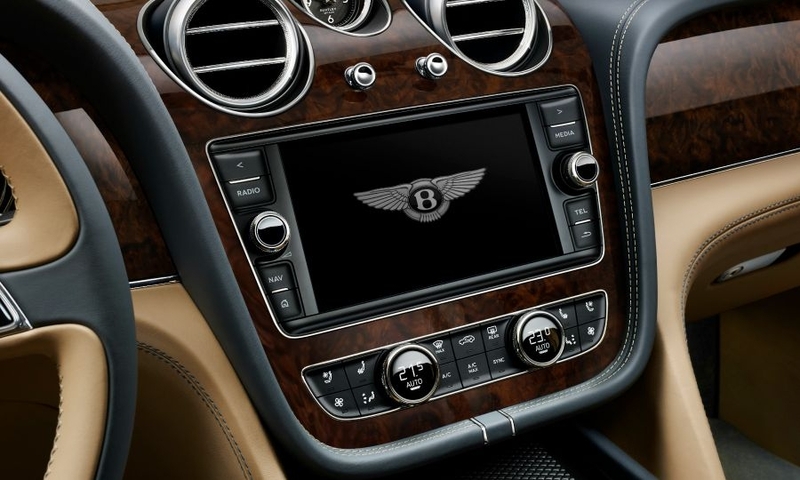 Similarly priced offerings are planned, such as the Lamborghini Urus, Aston Martin DBX and Maserati Levante. 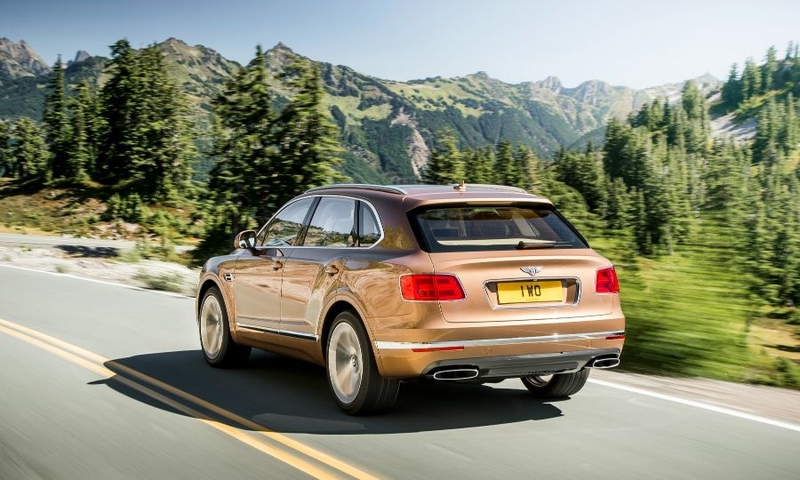 Bentley today released more details of the Bentayga ahead of its debut at this month’s Frankfurt auto show. 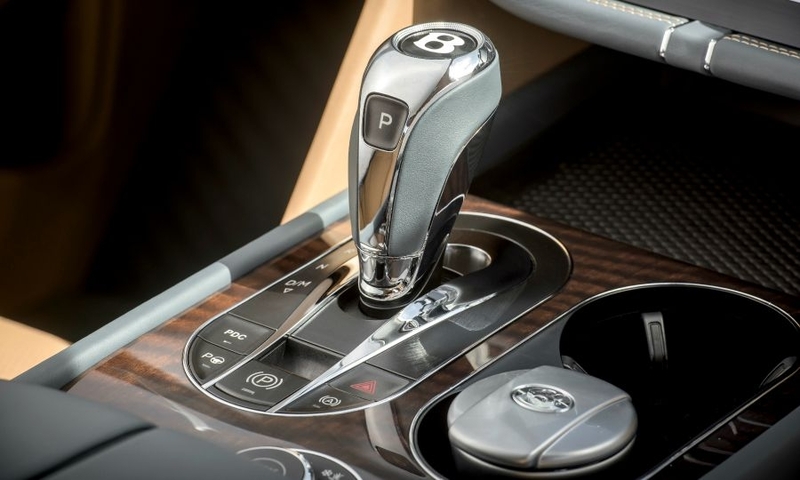 The car will be powered by a twin-turbocharged version of parent Volkswagen Group’s 12-cylinder gasoline engine making 608hp. 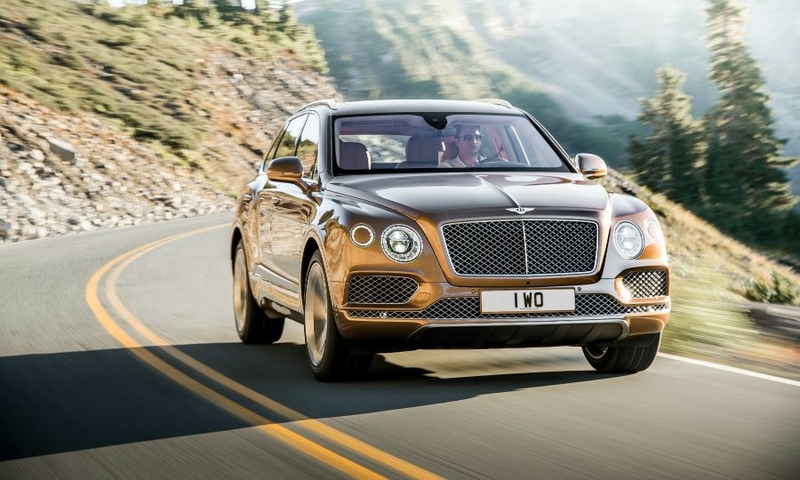 Bentley says the Bentayga will be the fastest SUV available with a top speed of 301 kph (187 mph), about 17 kph faster than Porsche’s Cayenne Turbo S, 21 kph faster than the Mercedes-Benz GLE 63 S AMG and 51 kph faster than a Range Rover. 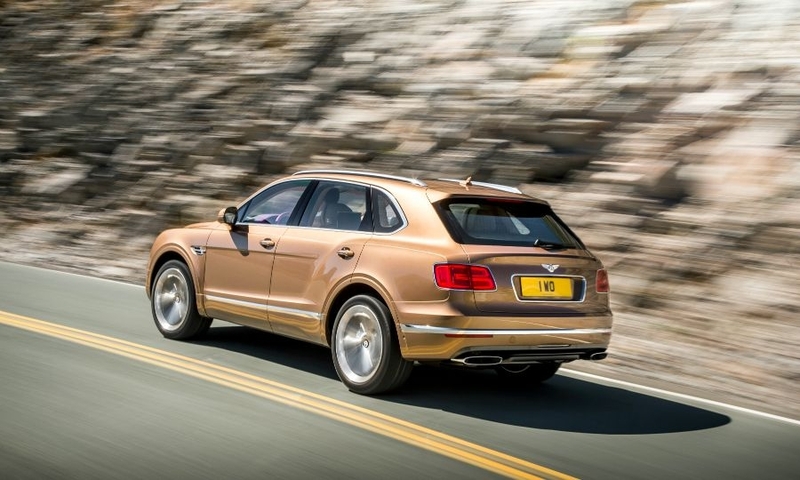 The Bentayga sprints from 0-60 mph in 4.0 seconds (0-100 kph in 4.1 seconds). 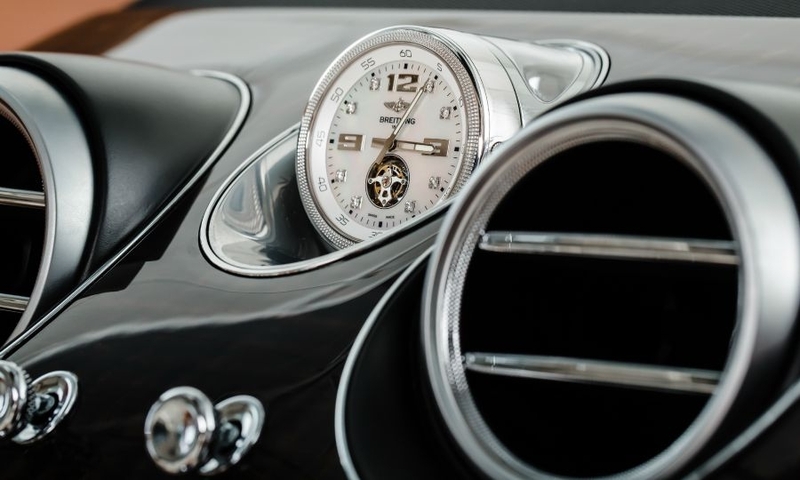 It has CO2 emissions of 292 grams per km. 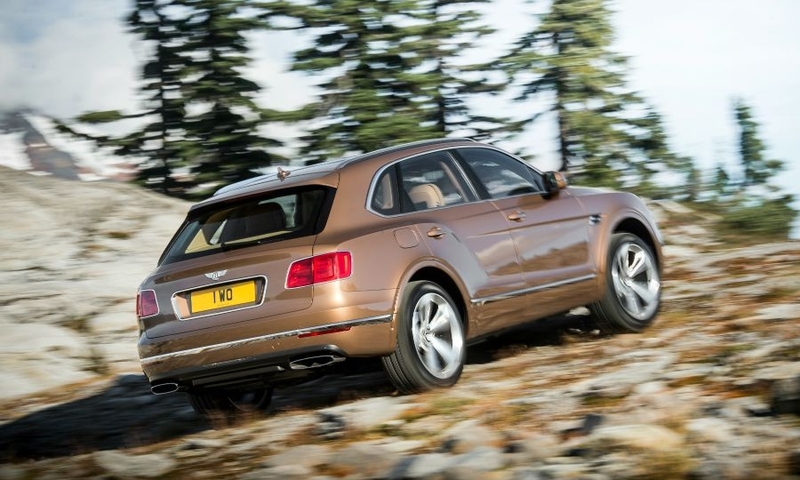 Bentley confirmed that it will launch diesel and hybrid variants of the Bentayga. 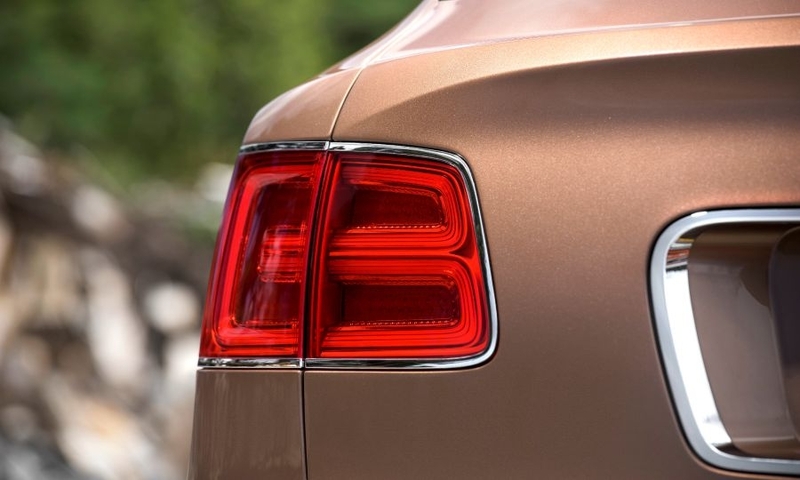 A spokesman said the hybrid will likely arrive in 2018 with the diesel before that. 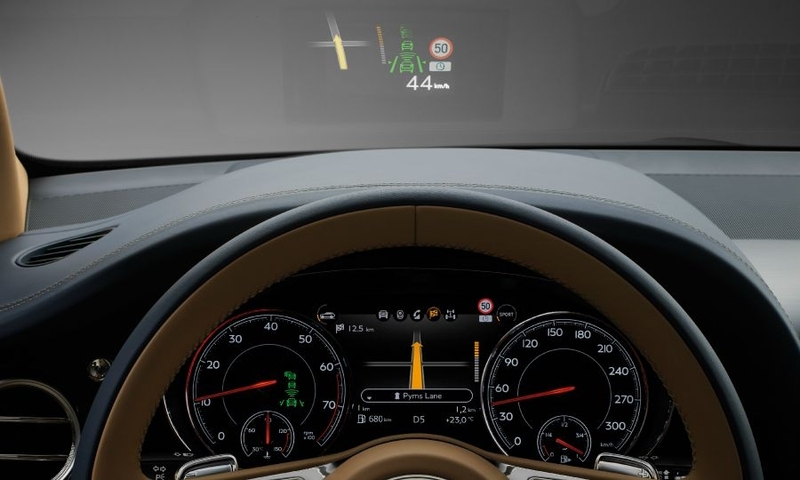 Technology on the Bentayga includes an optional electric active roll control device developed with Audi that draws power from a 48v electrical system. 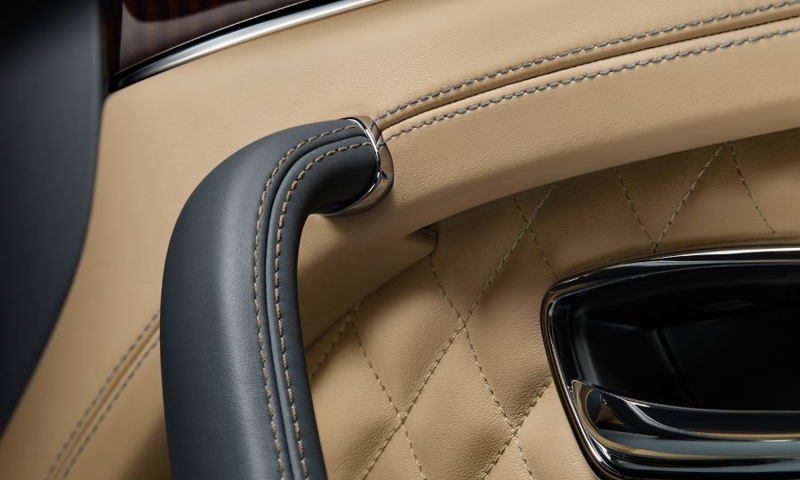 The brand said the active roll bar technology finds the perfect balance between body control and ride comfort to give class-leading cabin stability and handling. 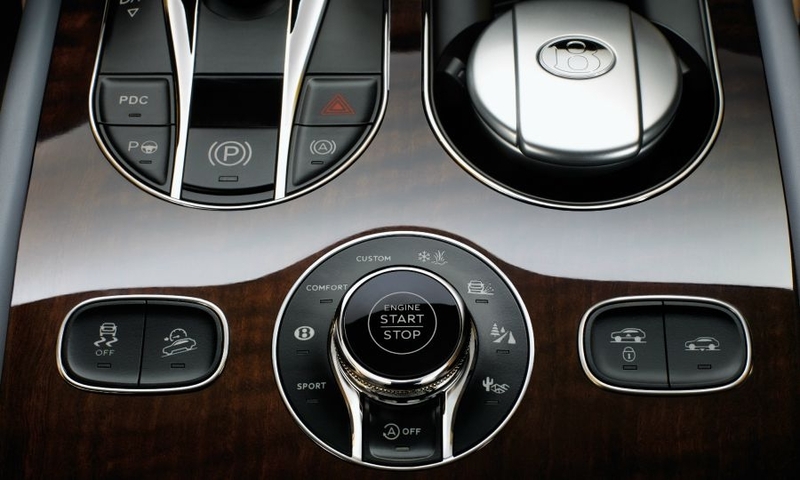 The Bentayga has eight different drive settings with four different ride heights accessed via control dial on the center console, four for off-road driving and four for on-road. “The combination of off-road performance and on-road performance is best of any SUV in the world,” Keith Sharp, director of chassis engineering, said in statement. 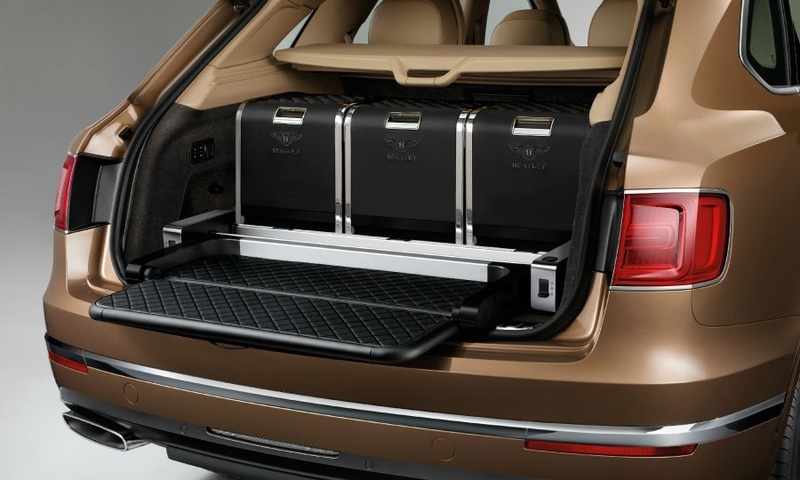 The Bentayga makes wide use of aluminum in its chassis and body panels to save 236kg compared to traditional body construction, according to Bentley. 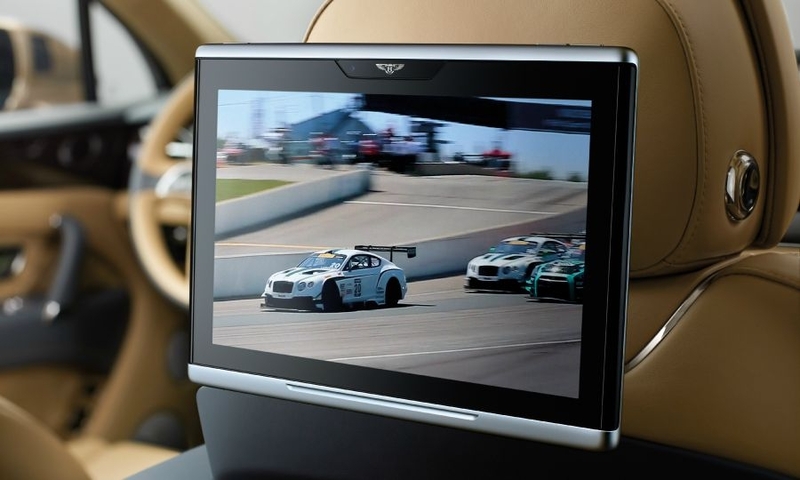 The car weighs 2422kg, less than the Bentley Continental GT convertible. 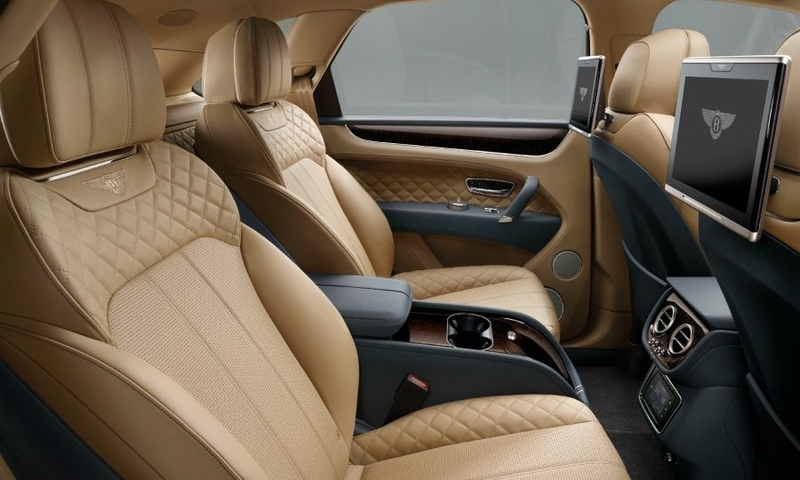 The leather front seats have 22-way electric adjustment and feature massaging, ventilation and heating. 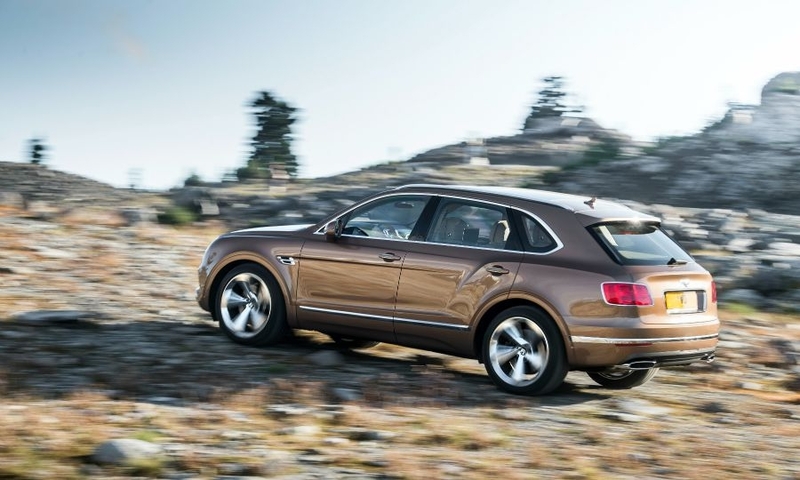 “The Bentayga redefines luxury in the SUV sector,” Wolfgang Duerheimer, CEO of Bentley, said in a statement. 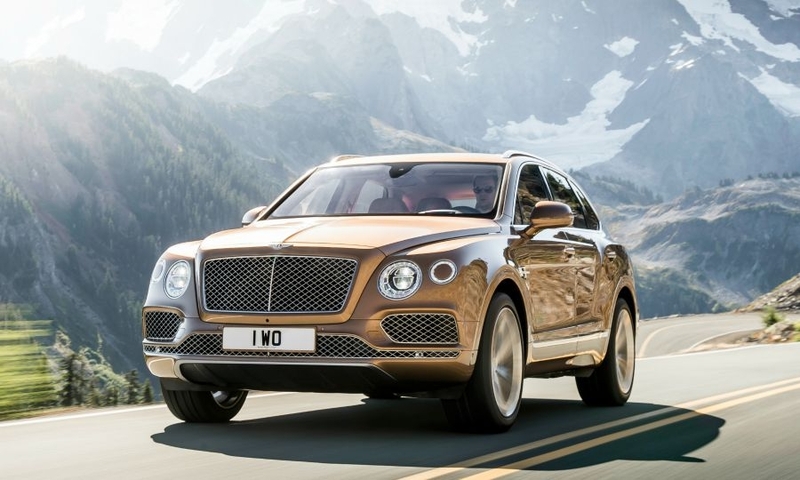 Bentley has previously said it hopes to sell around 3,500 of the Bentayga in a full year, pushing the brand’s annual sales to around 15,000 by 2018. 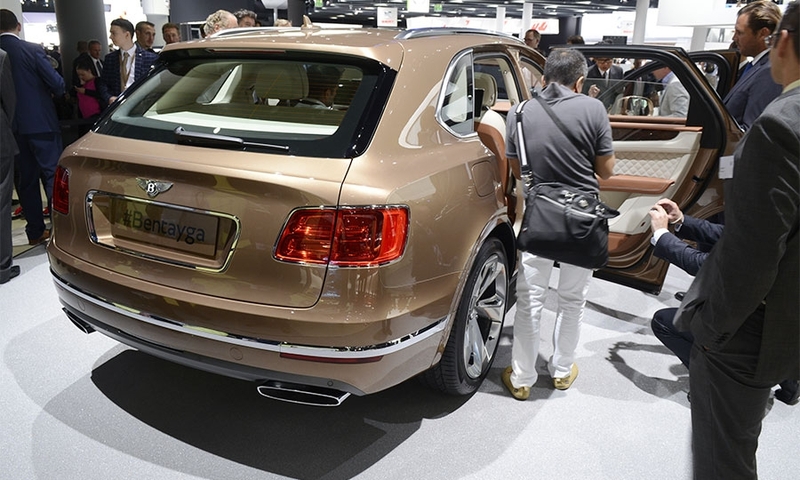 Bentley sold 11,020 cars last year, a new record for the brand. 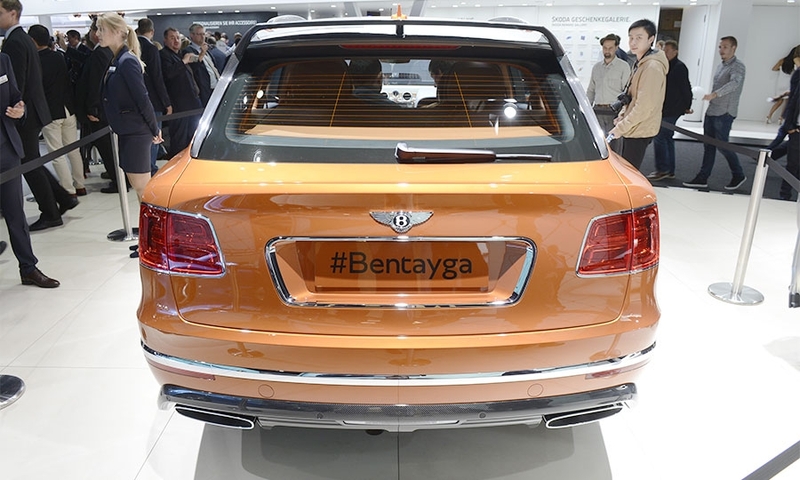 China and Russia are also target markets for the Bentaga, since rough roads and other geographical and safety hazards can characterize their driving conditions.